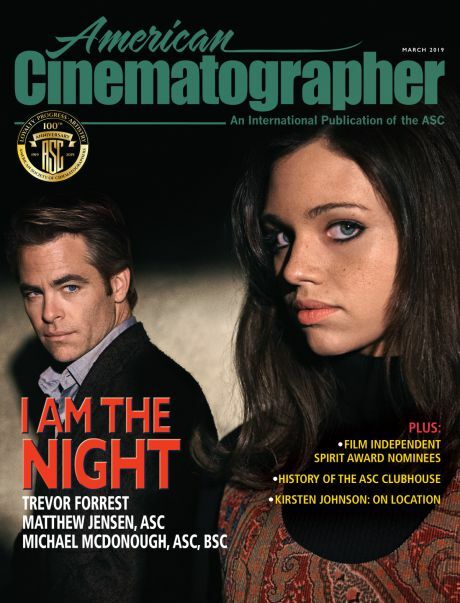 American Cinematographer was nominated for three 2018 Folio: Eddie and Ozzie Awards, which is the most prestigious awards program in the publishing community. Folio: is the trade magazine of the publishing industry that recognizes business-to-business, regional, association and consumer publications. 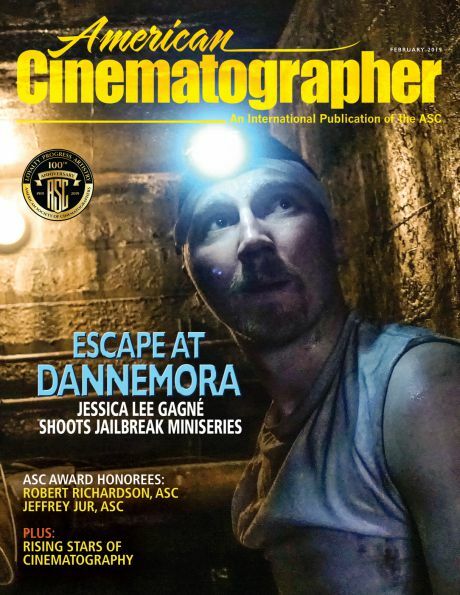 AC was nominated for Best Full Issue in the B-to-B general category for the December 2017 issue featuring a cover story of Blade Runner 2049, shot by Roger Deakins, ASC, BSC. For Best Single Article in the B-to-B media and entertainment category, AC received two nominations: “Warrior King,” written by longtime contributing writer Iain Marcks, and “The Never-Ending Story,” written by AC photo editor and staff writer Kelly Brinker. 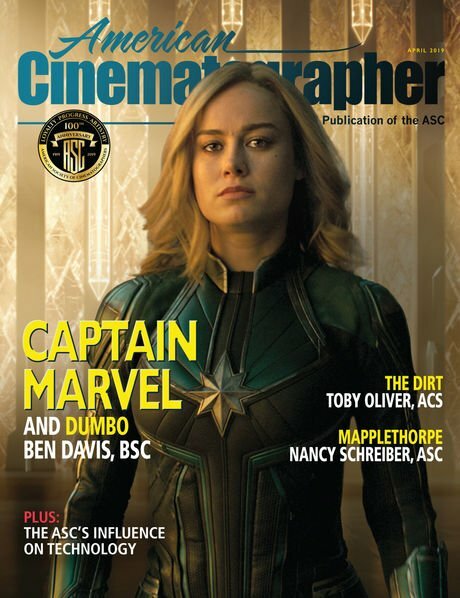 “Warrior King” — which was the cover story of the March 2018 issue — detailed ASC member Rachel Morrison’s cinematography in Marvel’s critically-acclaimed Black Panther. “The Never-Ending Story” — featured in the April 2018 issue — explores the production process on General Hospital, the longest-running American daytime drama. Last year, AC took home two Folio: awards. Winners in all categories will be announced on October 9 at the Folio: Show awards ceremony in New York City.